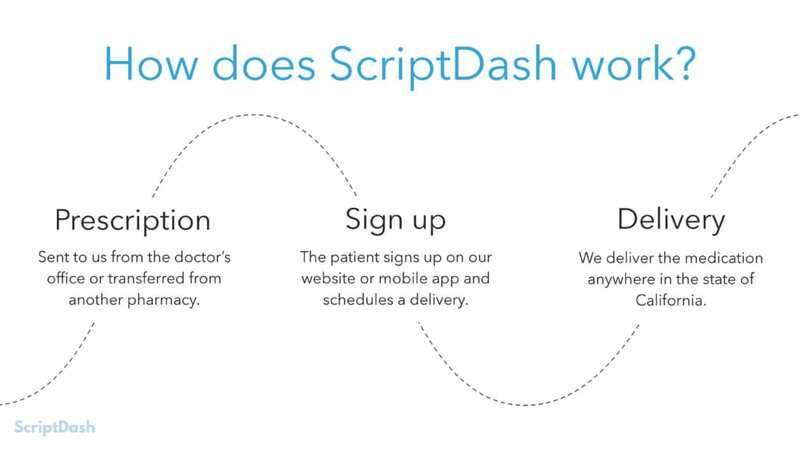 This is the ScriptDash, now called Alto, pitch deck to raise their seed round in 2015. 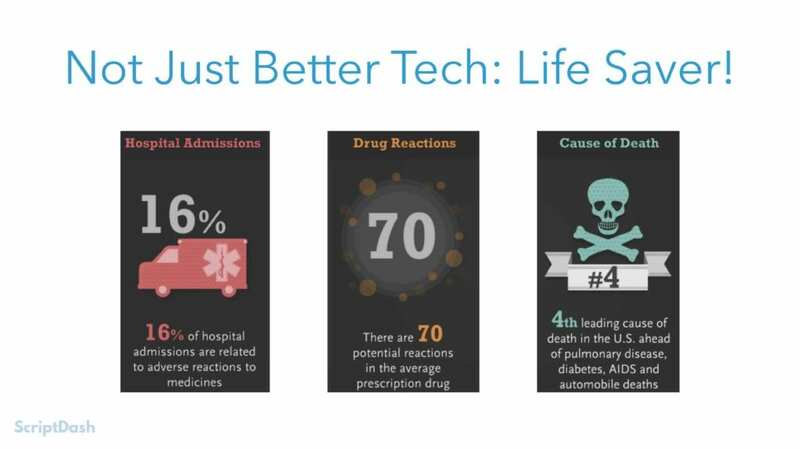 Alto is a digital pharmacy company that offers doctors and clinics an easier back-end system to fill those prescriptions. 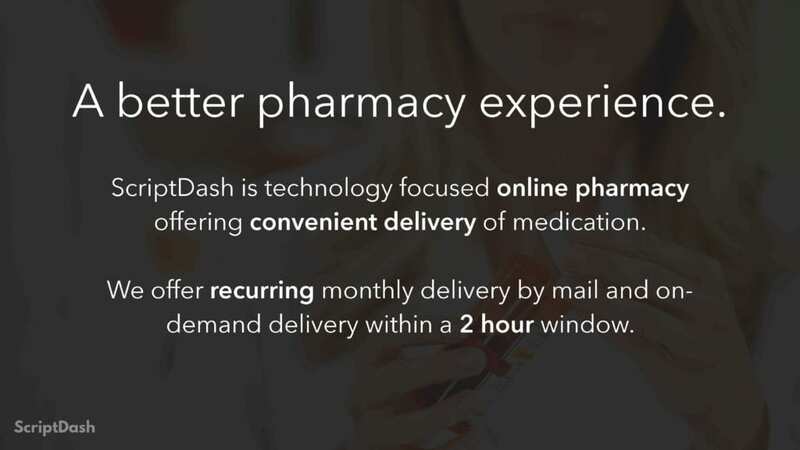 Its platform helps doctors and pharmacies coordinate and communicate to each other easily. 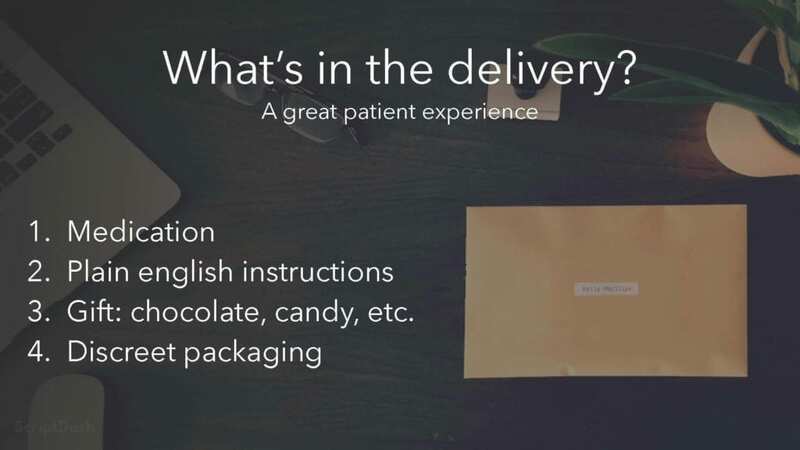 Alto so far has delivered more than 100,000 prescriptions to 12,000 patients living in the San Francisco Bay Area since launching in June of 2015. 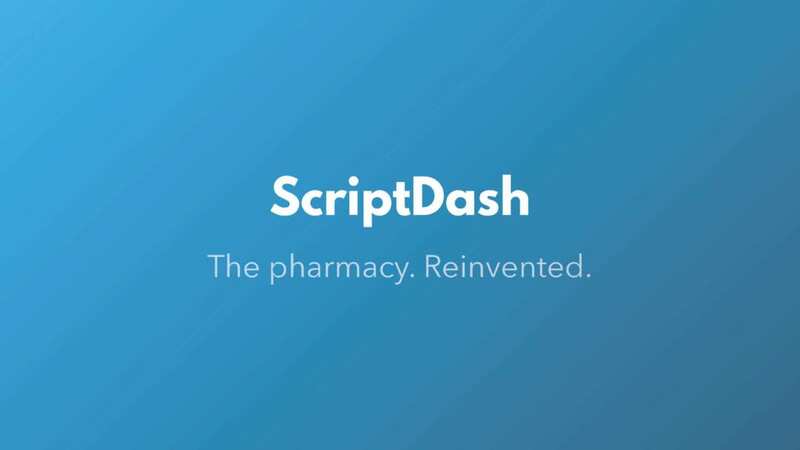 The startup now aims to offer doctors and clinics an easier backend system to fill those prescriptions. 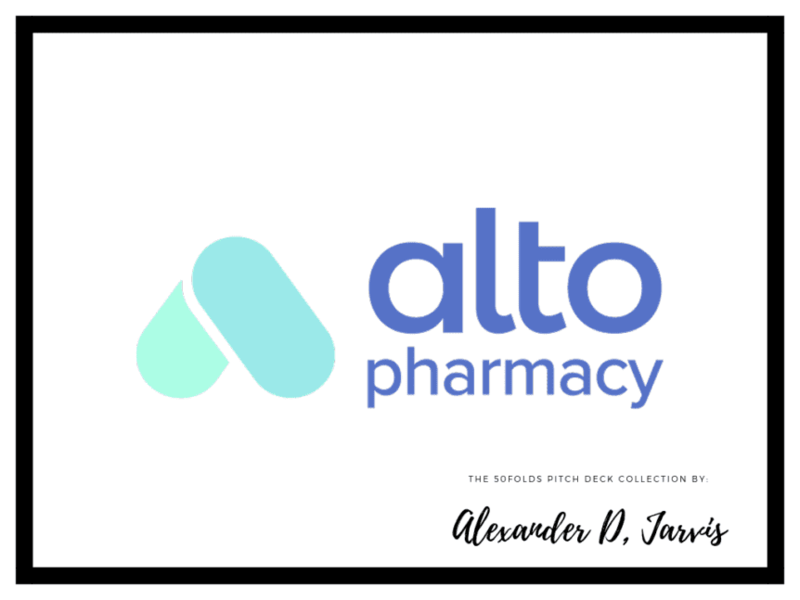 “Alto’s latin root means ‘elevated’ or ‘tall’ and we’re trying to elevate the pharmacy experience,” according to co-founder Mattieu Gamache-Asselin. They changed their name to reflect its intention to go beyond just delivery. 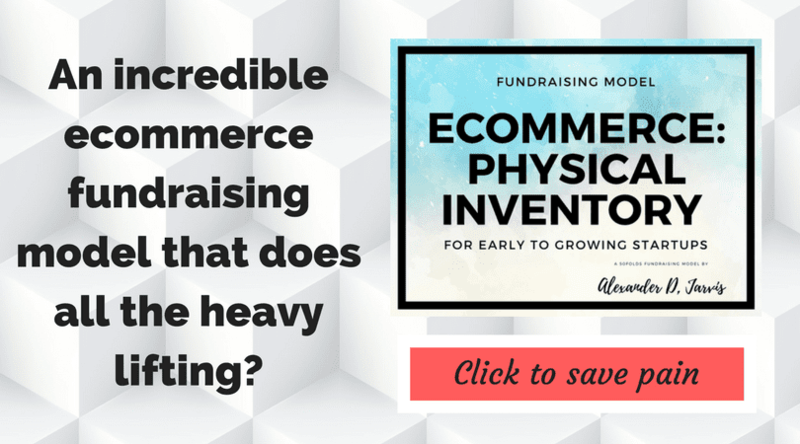 To date, they have raised more than $23m to date. Their series-a was $6m and their series-b was nearly 3x the a-round with $17m. I don’t know how much they raised in their seed. It’s a fairly short and punchy deck. My only real criticism is it could be longer. It is clear that they basically only have an idea. There is no traction slide to illustrate they had more. My guess is that the unit economics they show are planned, not actuals. There could be better use of sturcture and images, but they aren’t going to fail because of this. The amount of words per slide is decent. There is enough to get their point across. They don’t write any paragraphs, and generally, everywhere they use bullet points. At 14 slides, the length is ok but a little on the short end. They waste a slide with an interstitial slide for an appendix of 2 slides. This is dumb as their deck is short. If slides are worth including they should be there on their own merits. And frankly, the appendix slides aren’t super useful other than the technology slide which could be used for ‘how they are better’. 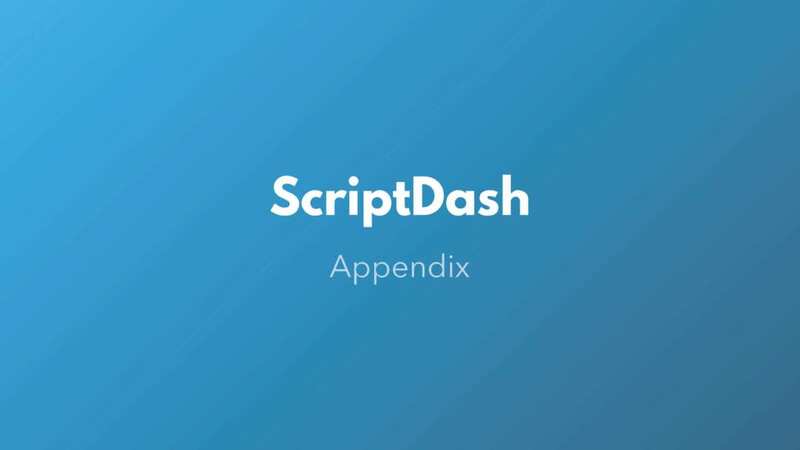 If you delete the appendix, it’s really a 10 slide deck. 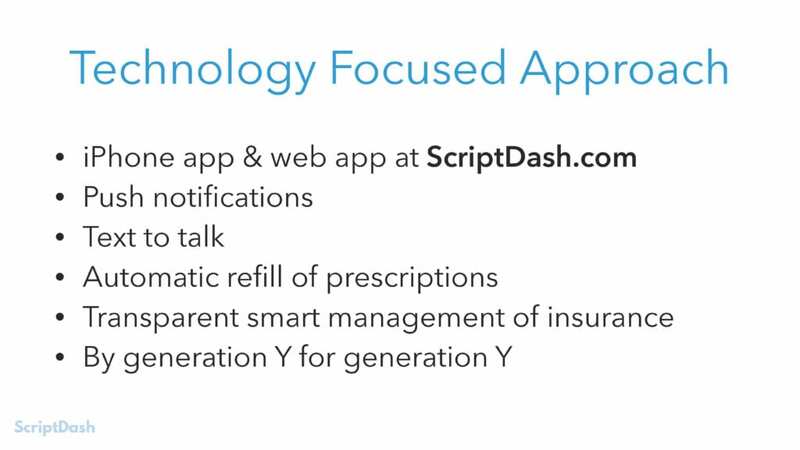 The last slide should be used to sell the three key things to remember, which is a missed opportunity. They do a much better job than most startups with their headers. The headers are the first things an investor will read (and maybe the only thing) so they are key. Headers are also key in communicating a narrative. They are a little short in my opinion, but they get the point across, none the less. The deck isn’t designed in a traditional sense. It’s very basic. But that doesn’t matter. It’s very structured and you know where you expect the next content to be which makes it easier to read. Design isn’t super important in a deck so long as you aren’t trying too hard. Less is more. This is a communication competition. Everyone loves a good story. Can you see a story in this deck? A little. They don’t really tell a story, but the slides are in the right order in how an investor will read it. So you are doing better pharmacy. Ok but why now? Ok. Is the market big? So what do you do differently? How do you kick this thing off and then where do you go next? What are the unit economics of this? And who is executing? It’s not the best in terms of narrative, but it sort of flows. Order matters. Things are aligned well. There is negative space. For the content they have, it’s good. There just isn’t that much content. They don’t explain what the problem is. It is sort of taken for granted. I don’t have any idea how big they think the opportunity is for them. Rather than a got to market strategy, they sort of imply it in unit economics. They don’t have a special sauce to make them defensible. This slide follows best practice. Best practice is to start off explaining what it is that you do. Good for them. ‘Timing’ is very hard. Most startups don’t have a good reason for why now is the time. I’m not American, so I have no idea if the failed Obamacare really gave a reason for now being an opportune time. In any case, it is fairly plausible. Market size is critical. They haven’t broken down their TAM/SAM/SOM. 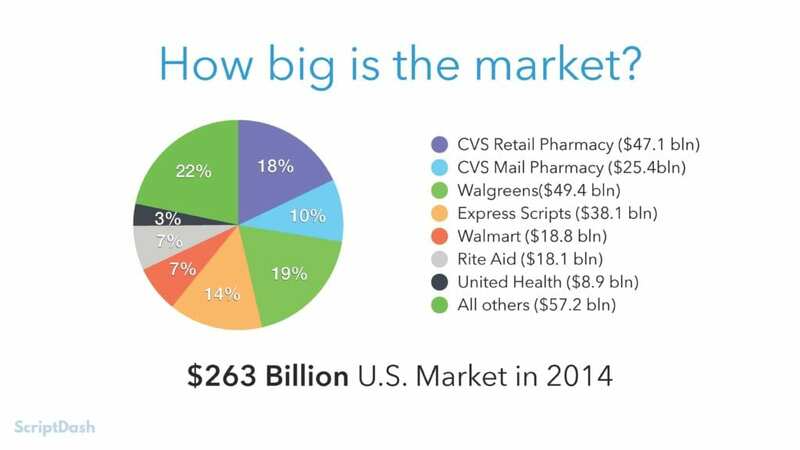 They just say it’s $263b and who has the market share. The implication of the break down by market share is that it is a market dominated by large players. This would fit into the investment thesis of Valar, wherein they invest in “large markets that are dominated by bad incumbents“. Note, there is no source for the market size. best to add that at the bottom. You don’t need to explain everything about what you do in your startup. Right now you want investors to have an idea what you do. This slide isn’t great, but we know what they do. This slide is a bit peculiar. The image is weird. Why a manilla envelope? They clearly don’t have an actual product designed to show. It’s a pretty lazy slide. 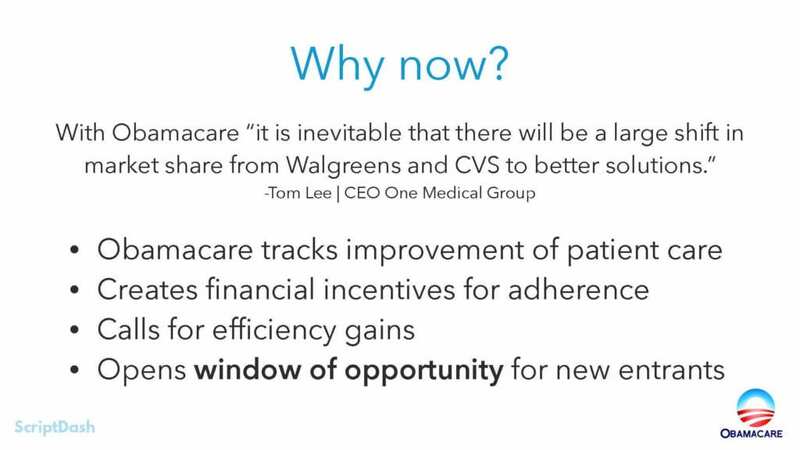 This is a decent slide. They add salient information such as who the target market is and what the economics are of those persons. I don’t know what LCV, but it’s clearly LTV. It’s a bit of a stretch to assume a 15 year LTV. They plan to expand to all prescriptions, which is the full TAM. OK. The slide basically says you could make $323 per year per person. There’s not much detail other than the theoretical potential, but I am sure for example there are portions of the TAM they can’t address. They’re selling the industry potential and not much else. This slide is really their go to market strategy. I like that they have picked two things. The second isn’t really one thing, but digital marketing in general. 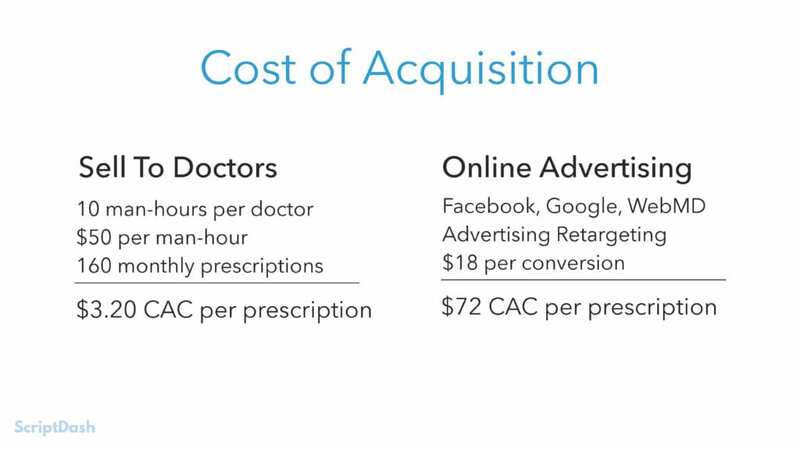 Selling to doctors is really a $600 CAC. They turn it into prescriptions. 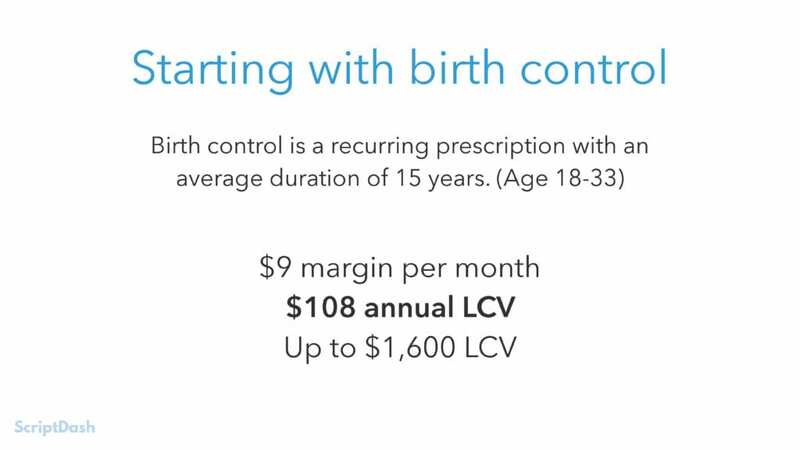 The math is a bit illogical as they acquire a doctor and they get 160 prescriptions per month, assuming them all. But it won’t be the only month they get prescriptions from. 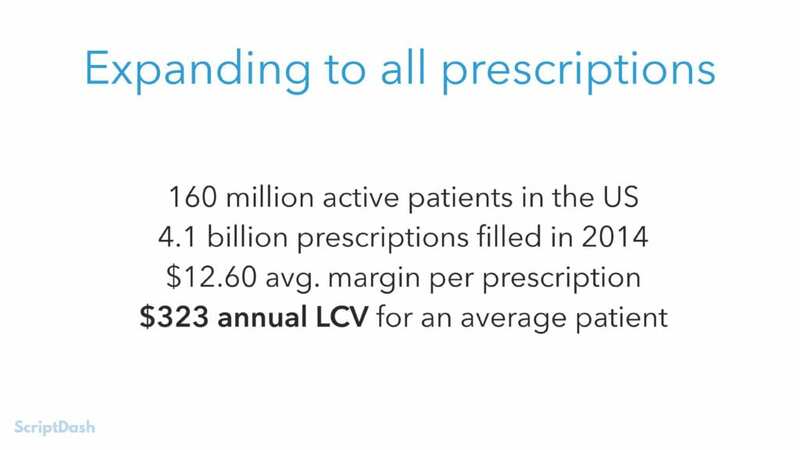 I don’t know how they get to the $72 CAC per prescription. The background image isn’t a great choice. It makes it a little hard to read the text. The backgrounds of the team is ok. 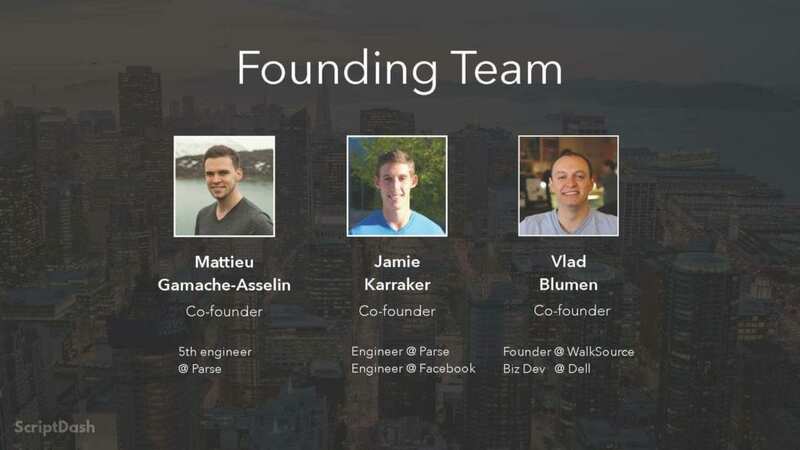 I don’t know who Parse is (See they raised $7m and sold to Facebook). There could be a little more detail on them. You should never use an appendix interstitial with a short deck. Waste of slides. I don’t know the point of this slide. They are screenshots which is a no no to me as you should format things natively. Seems they saw some inforgraphic and thought to copy and paste it in. Don’t know why they are duplicating the cover slide. I do ‘three things to remember’ to summarise your deck and to sell. What do you think about the deck?